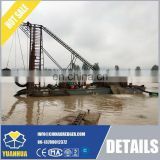 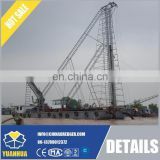 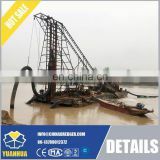 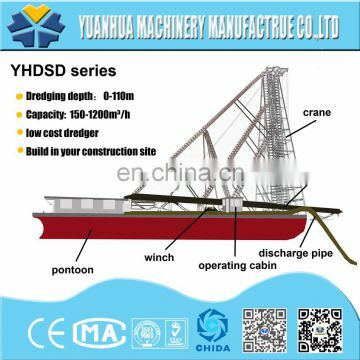 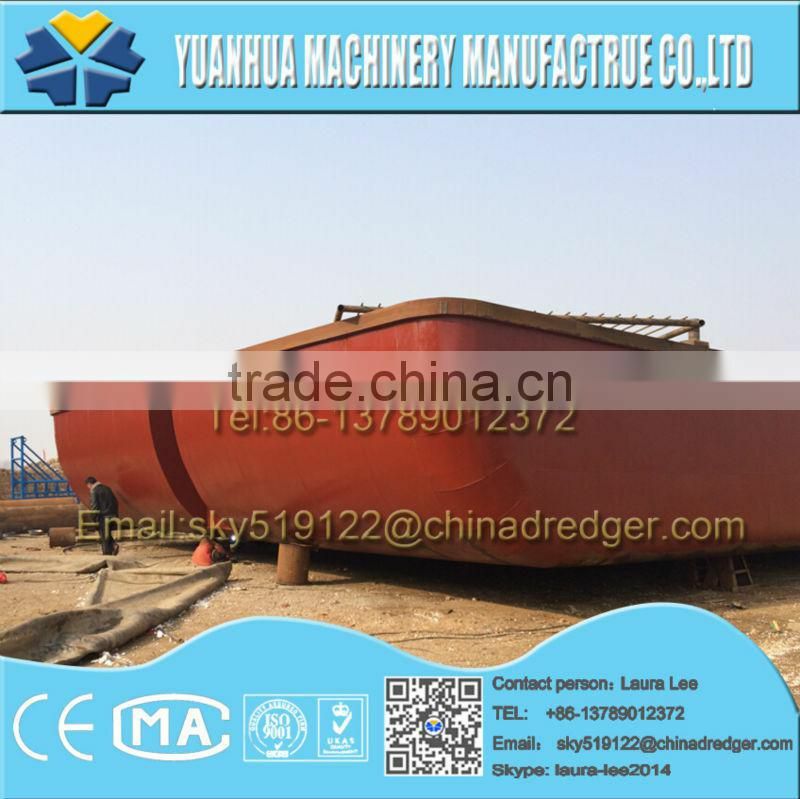 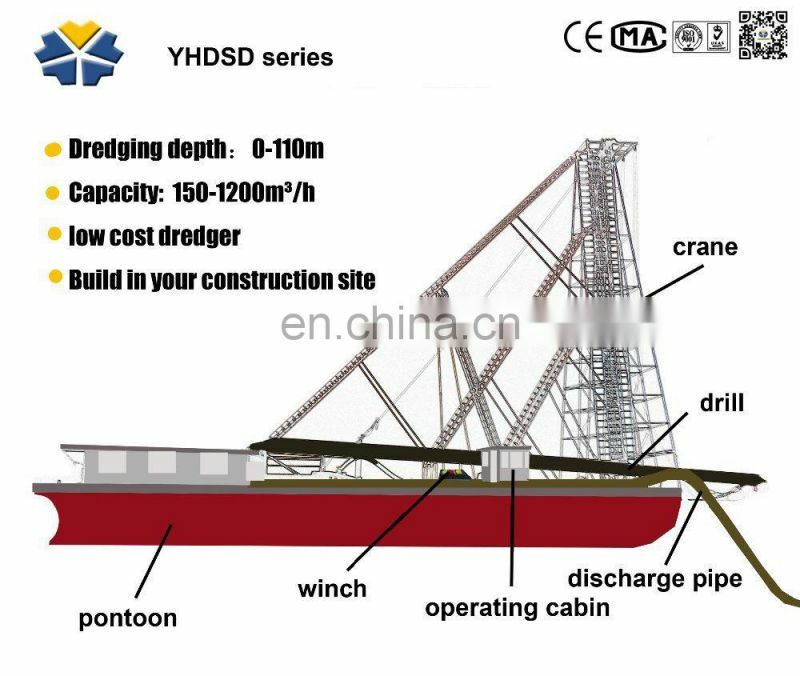 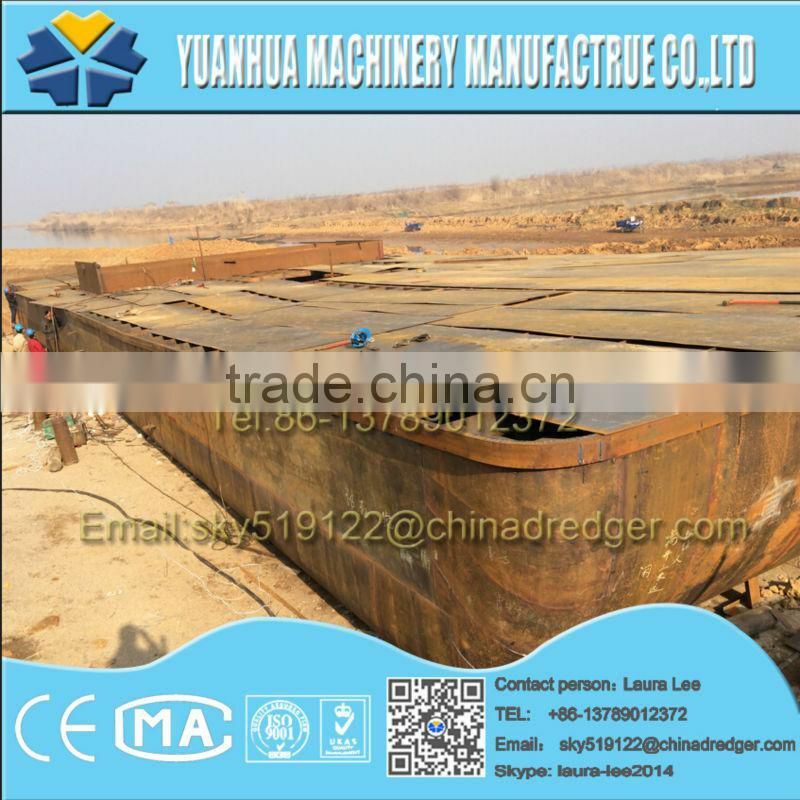 in containers for Drill type Sand Dredger , our engineers will arrive at the construction site to build. 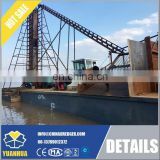 on the deck and be filtered. The sand then be delivered to stacking place by the sand delivery pump units. 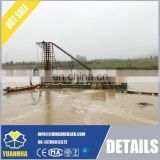 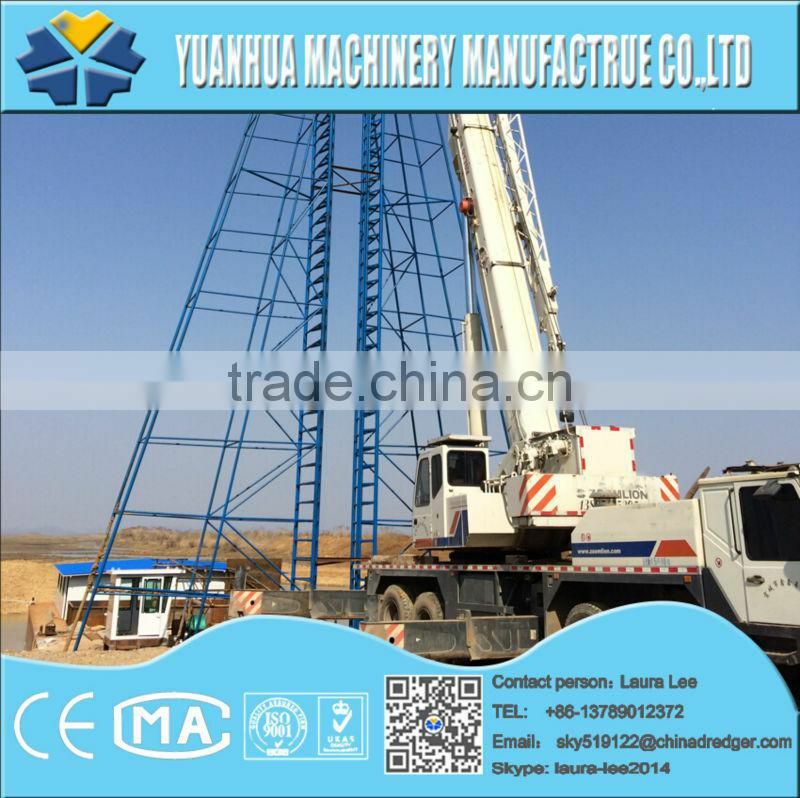 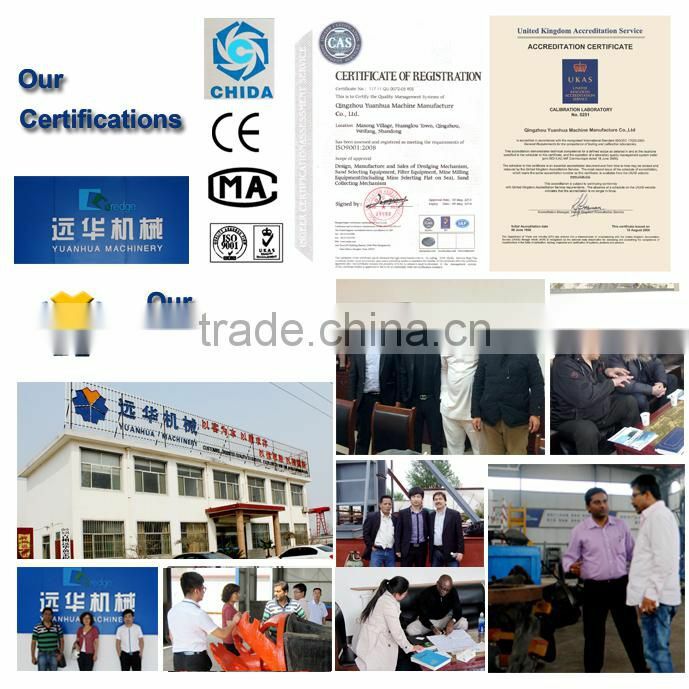 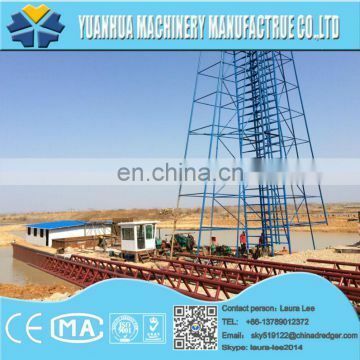 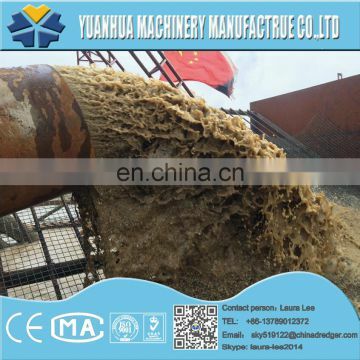 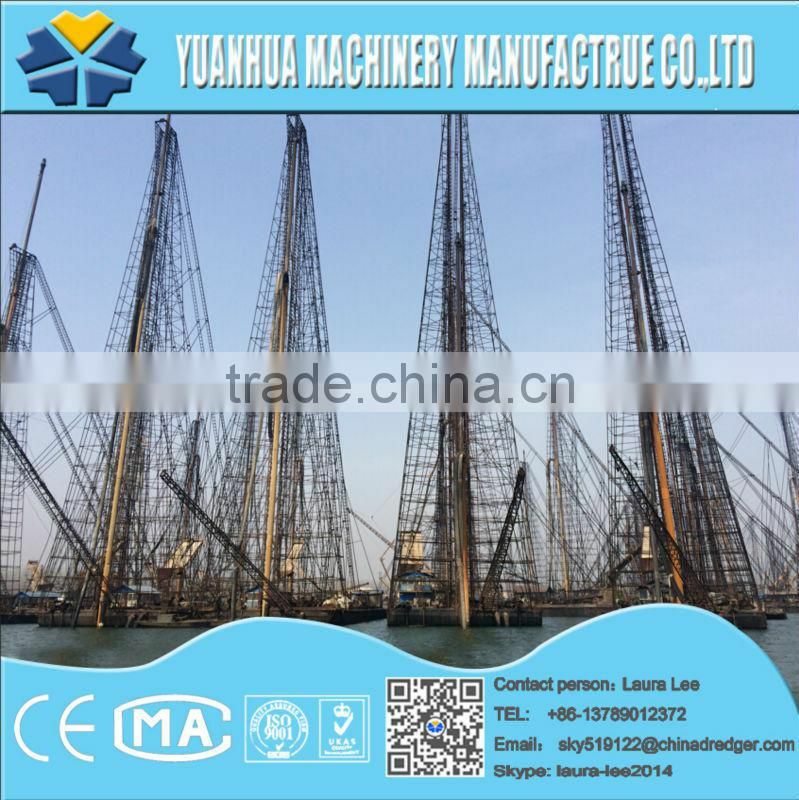 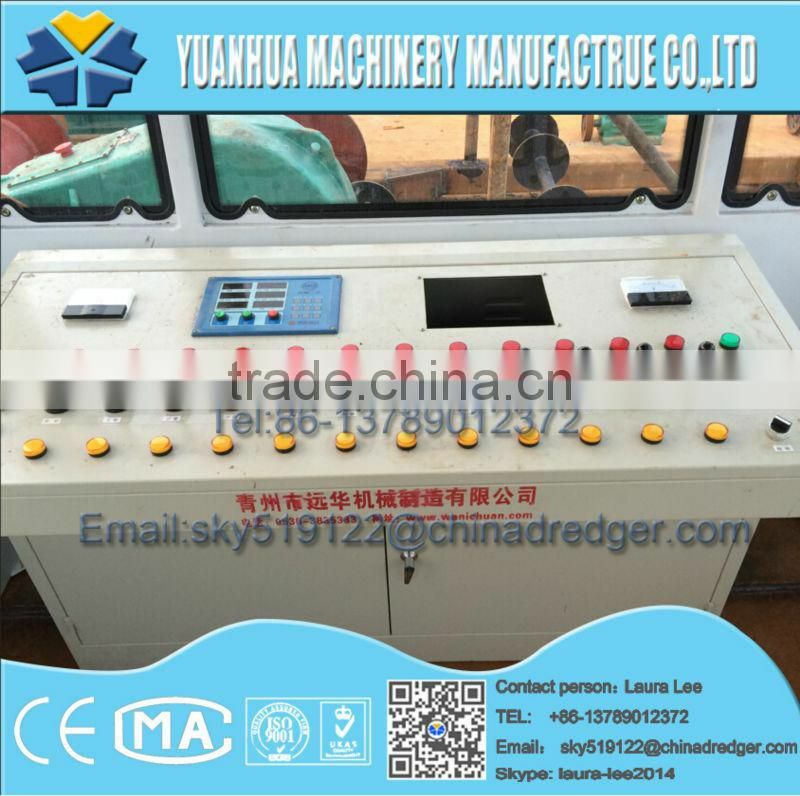 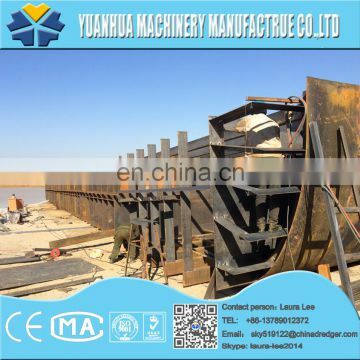 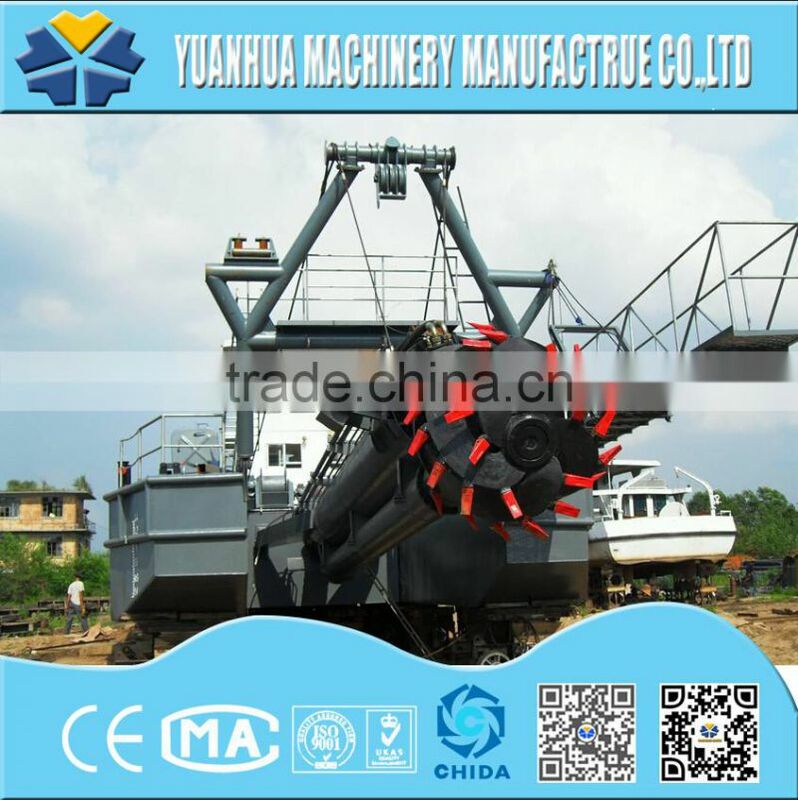 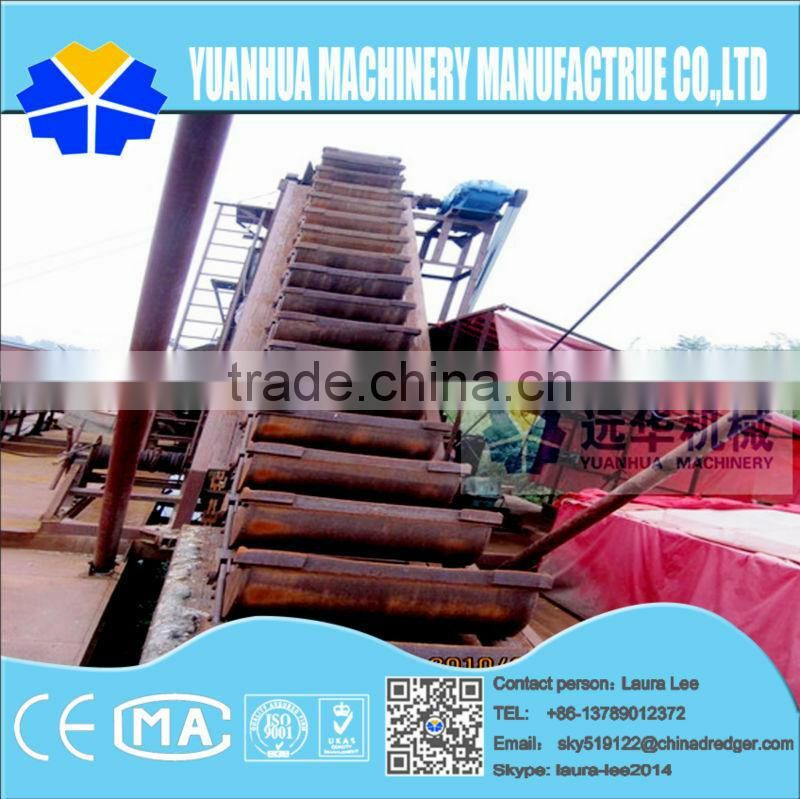 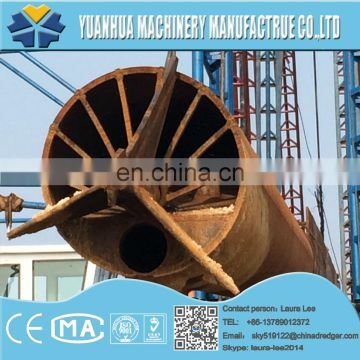 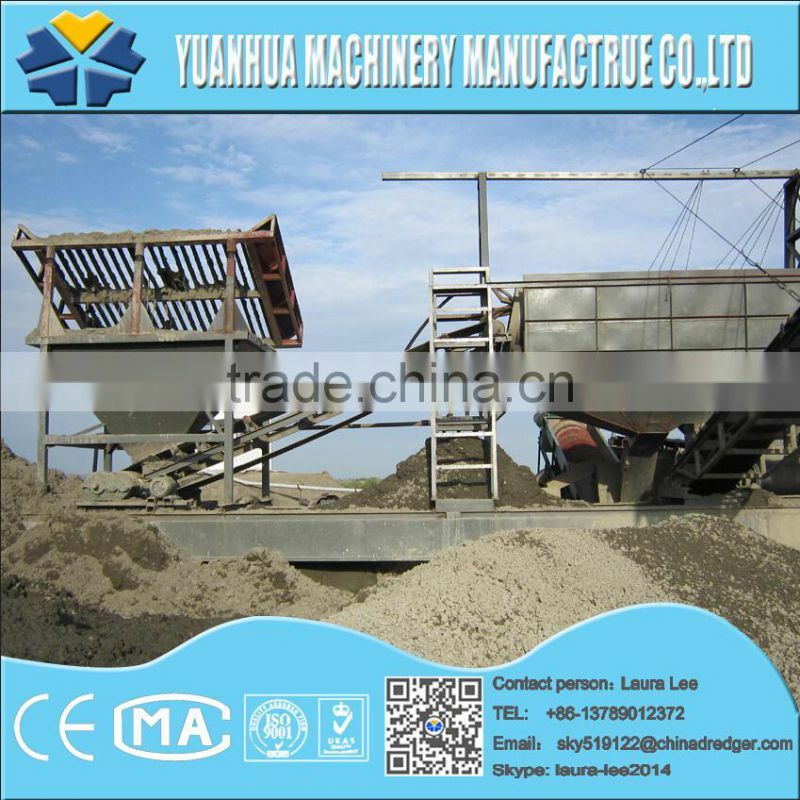 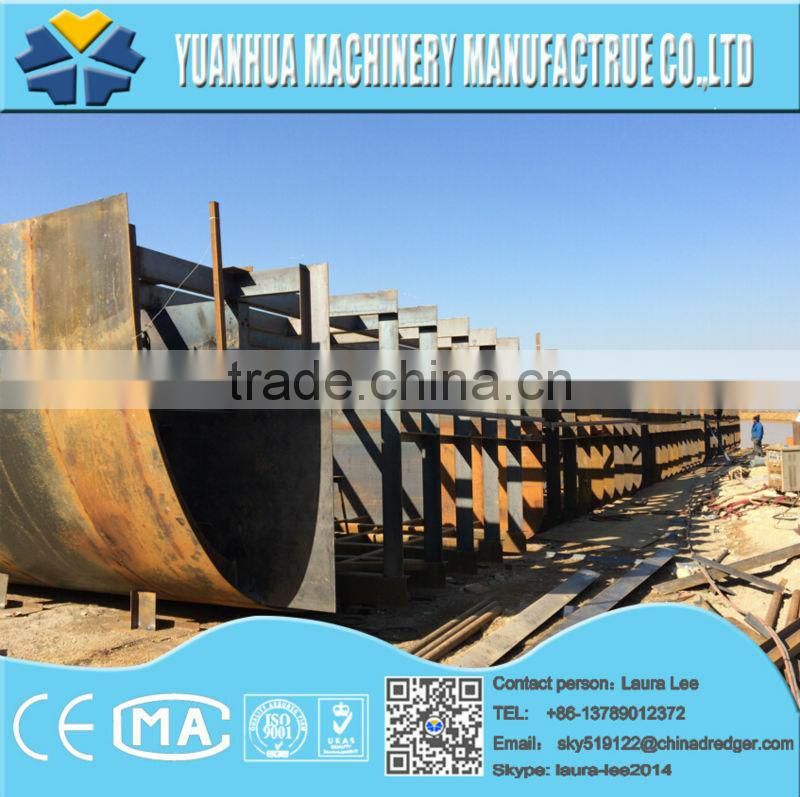 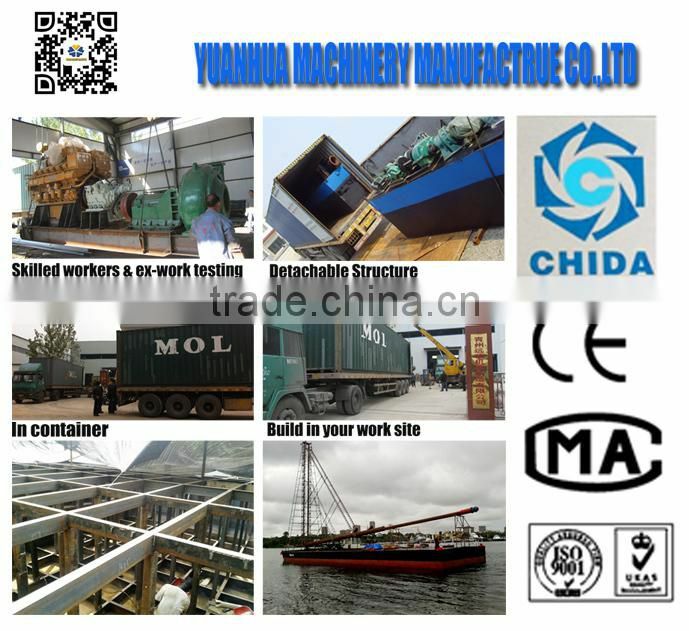 The specifications are just for reference .We will design the machinery according to customer’s working environment .